OPEN HOUSE THIS SATURDAY, April 20th, FROM 12-2 pm!!! 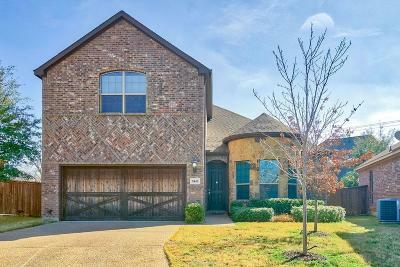 Gorgeous split bedroom open-floor plan in NRH1 With 3 full baths, 4th room can be a bedroom or a game room. Gourmet kitchen featuring granite, gas stove and oversized bar overlooking dining and family room. Master retreat features huge walk-in closet, 5 ft Roman tub and rain glass window.